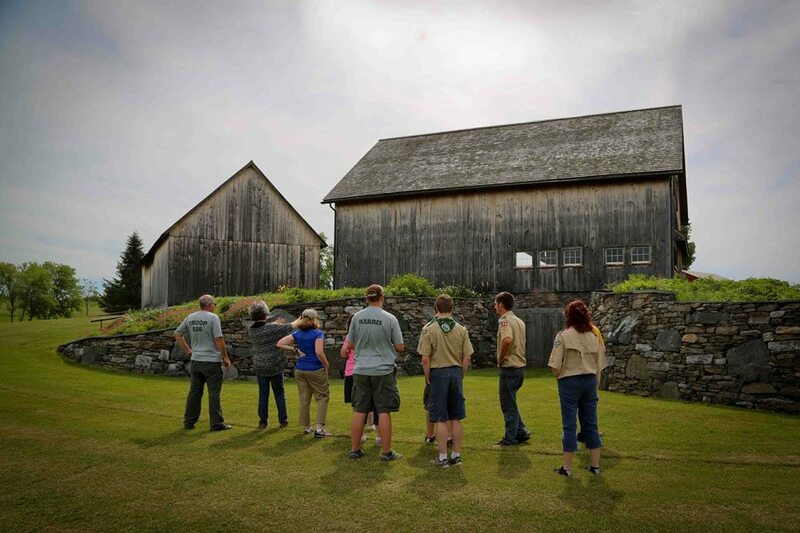 The Historic Barns of Nipmoose are an exceptional site for a wide range of social gatherings. In addition to weddings, the Historic Barns of Nipmoose may be leased for social events such as parties, dances, anniversaries, showers, receptions, memorial services, tours, and exhibits. Guests will enjoy the extraordinary barns and their pastoral settings whether the gatherings are small, large, casual, formal, festive or educational. 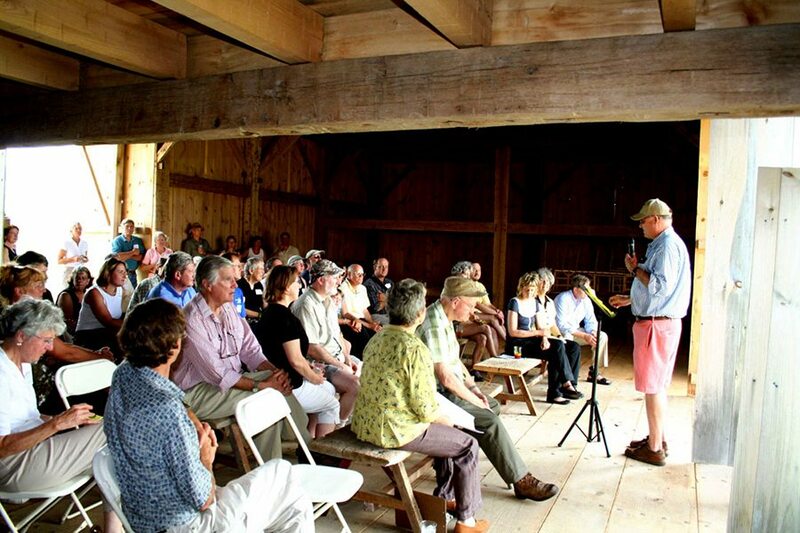 The inclusive use of the three barns allows for great flexibility in planning events. The spacious grounds surrounding the barns offer opportunities for outdoor events such as barbecues and picnics, and guests will enjoy walks to the apple orchard or Nipmoose Creek. The Corn Crib is available to welcome guests. For example, name tags, seating arrangements or a schedule of events could be placed inside. Alternatively, it could serve as a bar. Business or education-related meetings, lectures and seminars may also be scheduled. The Scottish Barn’s distant views of mountains and farm fields provide a stunning backdrop for lectures and seminars. The German Barn, in turn, has track lighting and walls for the display of business or educational materials. 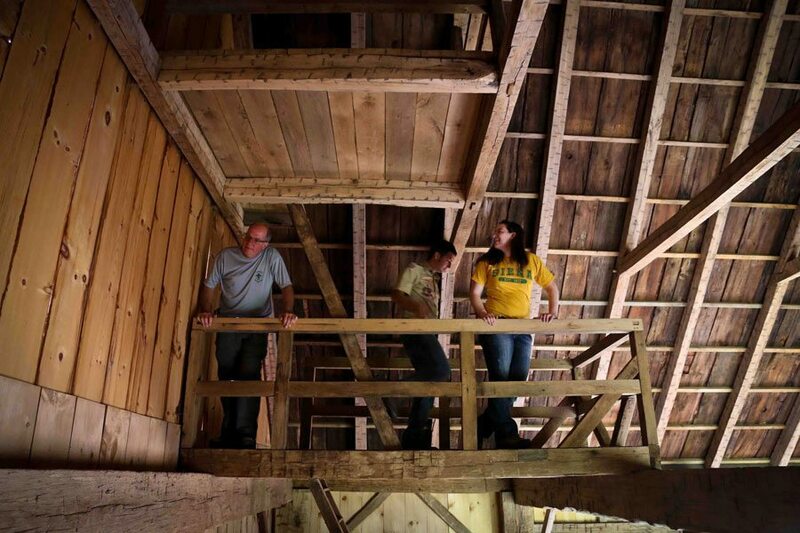 Tour the Historic Barns of Nipmoose and learn in detail about their architectural heritage. A tour includes all three of the barns as well as the farmhouse. A detailed description of the buildings will be provided including a background history of the farm, the barns and their restoration. In addition to viewing the barns, guests are welcome to enjoy a walk around the Nipmoose Farm which includes an apple orchard, stream and farm fields. A picnic lunch may also be ordered. Private tours, both large and small, are available upon request. Tour content may be customized, depending on the interests of the guests. Please contact us for tour pricing and scheduling. The historic German Barn’s expansive interior space, with its massive structural beams and vaulted ceiling, provides a unique setting for exhibits. The beauty of the interior space is complemented by the inspiring landscape that surrounds the barn. The German Barn’s wood paneled walls and track lighting are well suited for displays. Art works, or other visual material, may be installed for a single-day event or for longer periods of time. Please visit the German Barn page for information regarding dimensions, layout and availability of wall space. 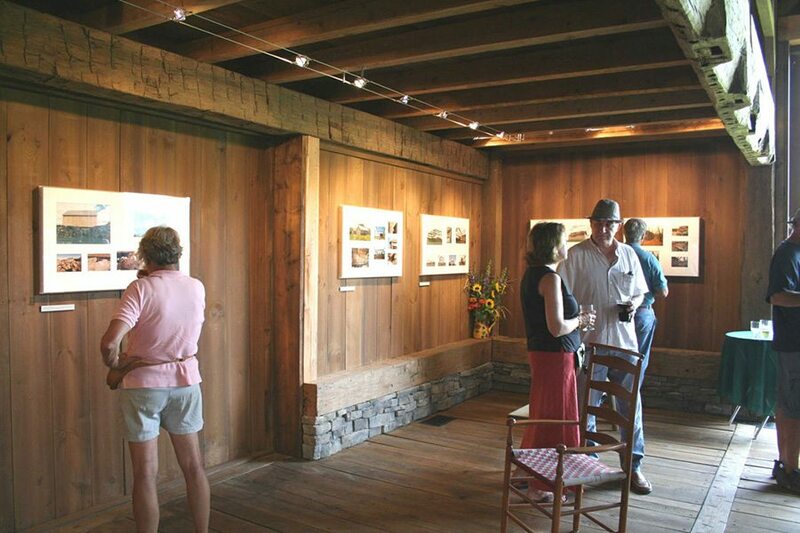 Contact us to schedule your special event, tour or exhibit at the Historic Barns of Nipmoose. Events Manager, Constance Kheel looks forward to hearing from you!